Following Skoda with it new Octavia, the new Jetta seems to be much larger than the existing model, and likely to hit close to 4.7m in length. 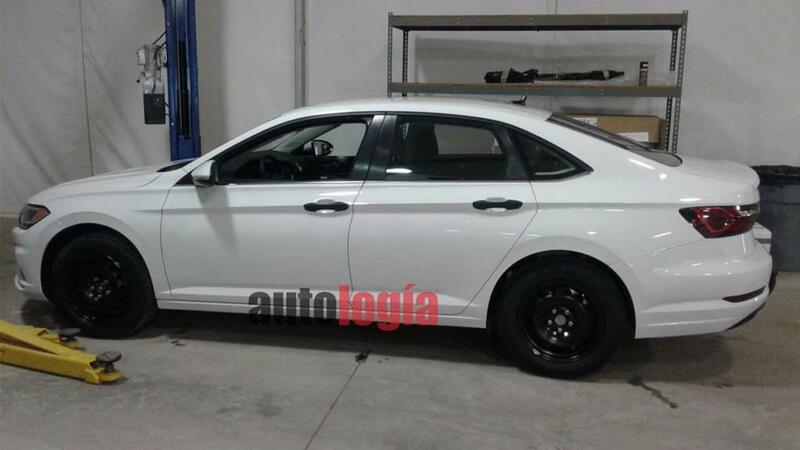 Design wise, I am seeing hints of Audi (headlight), Honda (grille) Ford (C pillar) and Hyundai (taillight). Hopefully the car look better in metal, just like the current B8 Passat. 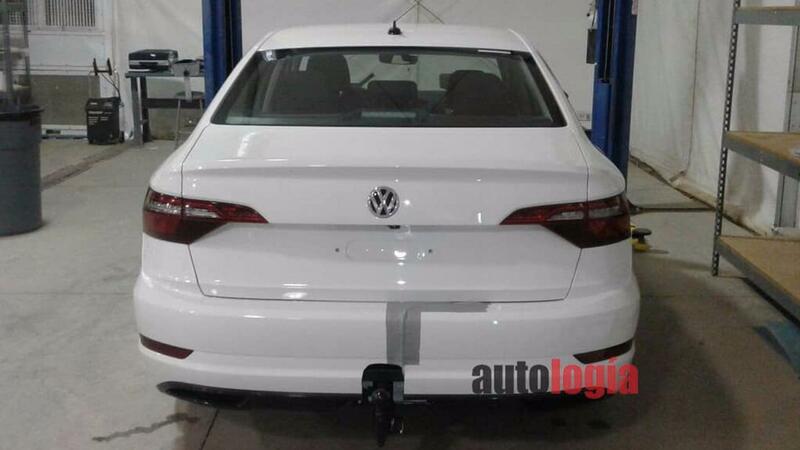 Photos were rumored to be taken at VW Mexico manufacturing facilities. 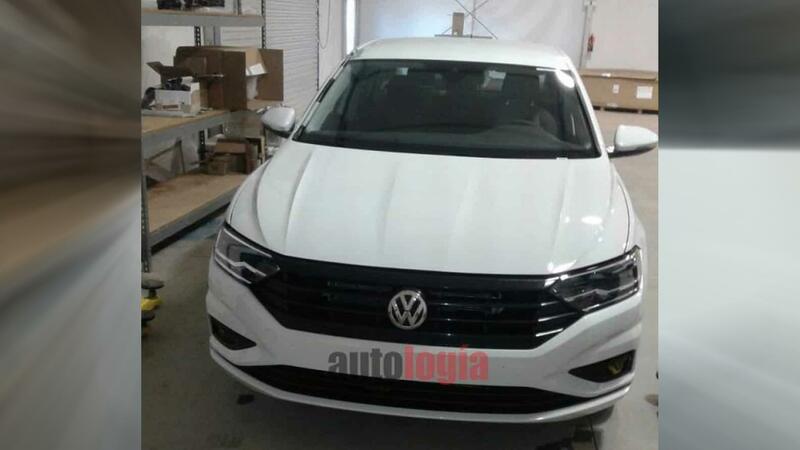 In case you still don't believe this is the new Jetta, but some other VW model for Brazil or China, here are some spy shots of the new Jetta taken earlier. body looks rather sporty and low. Most likely using the dry dct that A3 is using. Can you feel the difference with the best DSG on 100+ bhp ? Ooh, one piece rear windows. Overall the car looks nice, but I swear I am seeing the Megane in that front end. Almost 4.7m? That's really close to the Passat's size!! I use 4.85m as a benchmark for car. 4.85m is for Passat Class. I will consider new Jetta. Agreed. The Jetta doesn't need to have really fast changing gears. Going to CVT will definitely be a winner over the mid size sedan market. It is actually a very good bargain for its features in it class. Up-graders from the traditional Asia makes will sure consider Jetta when going into Conti makes. you guys must be kidding right? Isn't it just an a4 with slightly different styling? Esp the side profile. Lol. Edited by Lala81, 09 August 2017 - 10:09 PM. CVT will be better than the current DQ200 dry 7 speed. If it is eventually pair with the 7 speed wet DSG from 2018 golf, then it will stand a better chance in reliability, but it will have to stand the test of time. VW 7 speeders DSG are mostly for low torque cars and "wet" has always been associated to the 6 speeders DQ250 (wet) which are can contain higher torque. As such a "wet" 7-DSG does not mean the same reliability as the latter. In my opinion, if the color of the front grille is black then it's ugly. And yes i agree someone mentioned the side profile is almost like the A4, I think VW is too lazy to come up with their own unique design?